If Windows notepad application is too simple for you and you are looking for a notepad alternative which is not very complicated and feature rich like Notepad++, then you should take a look at FXiTe. FXiTe is an extremely simply alternative to Notepad which is very light weight as well as portable. You only have to download FXiTe as a zip file, unzip it in a folder and run fxite.exe. The executable is just 1.3 MB in size so it won’t take a lot of memory while in operation. 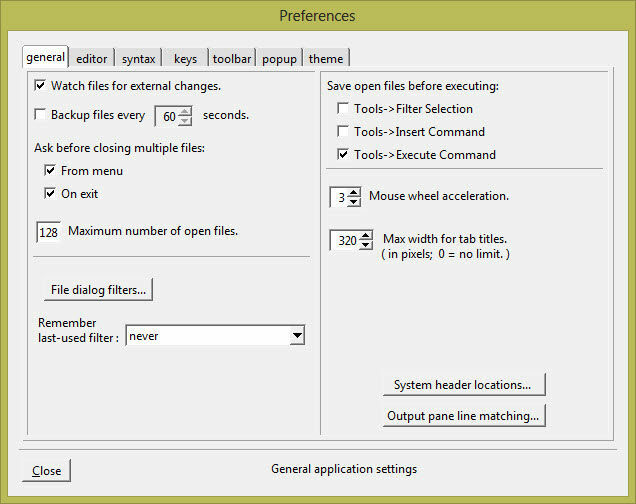 FXiTe makes use of tabbed interface so that all the text files can be opened in one windows in different tabs. The interface makes use of colored text buttons instead of icons making it even lighter than most notepad replacements. The biggest feature of FXiTe the I loved the most is the zoom in and zoom out function. You can zoom in a document using Ctrl + = keyboard shortcut key, zoom out using Ctrl + – keys. This will enable you to read even larger documents which do not fit on screen. Pressing Ctrl + 1 will reset the zoom to 100% which is default. FXiTe even supports highlighting of 40+ languages, macro recording and playback. This is especially useful if you are editing a language code as a developer. Developers can also integrate external tools with FXiTe. Another feature of FXiTe is that you can enable automatic backup of the text file while you are editing. You can go to Edit –> Preferences –> General. Check Backup files every x seconds checkbox and adjust the time interval for automatic saving and backup. One drawback of FXiTe editor is that there is no print option. If you want to print a text document, you will need to go to Notepad or any other notepad replacement for printing the document. But if you don’t need this option, you can easily using the editor. If you want to convert a text file into a PDF document, you can go to File –> Export. There will be two options, either you can export to HTML or PDF. Select PDF to save the document in PDF format. 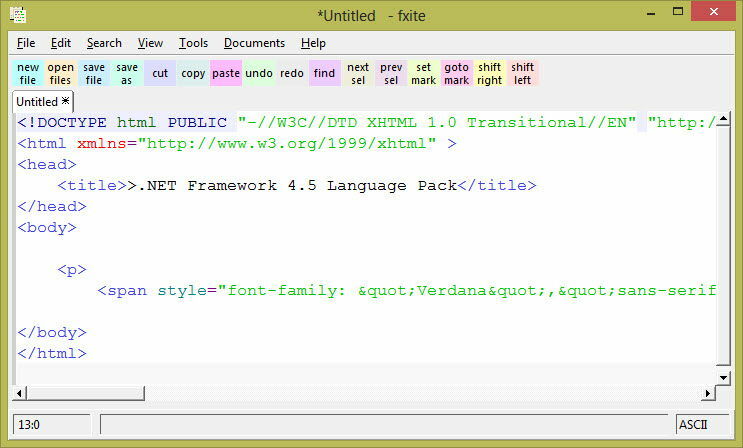 Although FXiTe support drag and drop operations of files, some files made the editor crash while they were dragged to the editor interface. What is your favorite Notepad replacement? Or do you use Notepad in Windows?